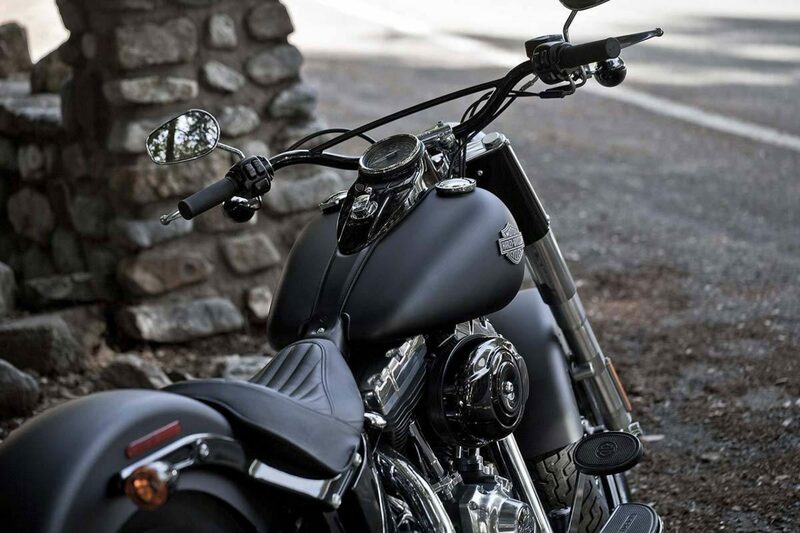 The Motorcycle Council NSW is a State based motorcycling organisation, dealing with State and Federal Government issues in relation to motorcycling. When you buy a roadside assist policy you will be supporting the Motorcycle Council NSW , and you the Australian motorcyclist. Motorcycle Assist is available to all motorcyclists Australia Wide. Even if you are not a member of MCCNSW, you can take advantage of our roadside assistance packages, and in doing so you will be supporting research on motorcycle safety and promoting motorcycling as a viable transport alternative. Sports bikes, Supersport, Touring, Cruisers, Cafe Racer, Scooters, Sidecars, Can-Am, Trikes, Vintage Motorcycles, Motorcycles with Sidecars, Club Registration. Roadside assist will aid you in situations where your motorcycle is immobilised for any reasons such as a flat battery, flat tyre, running out of petrol or mechanical problems, having two options of cover for your motorcycle, its motorcycle aid when you need it most. Own more than one motorcycle? once you have set up your account you can add and pay for extra motorcycles on the same account at anytime. Vehicles: Want your vehicle covered also? you can even cover your vehicle under the same terms & conditions and pricing. Members & Customer Inquiries: If you have inquiries regarding roadside assistance or your personal account see Contact Us on our website, Please Do Not Call 1300 952 500 this number is used for emergency roadside assistance only.